Engineering & interesting stuff !!! : Difference between epoxy grout, cement grout and cement mortar? Difference between epoxy grout, cement grout and cement mortar? * Epoxy grout consists of epoxy resin, epoxy hardener and sand/aggregates. In fact, there are various types of resin used in construction industry like epoxy, polyester, polyurethane etc. Though epoxy grout appears to imply the presence of cement material by its name, it does not contain any cement at all. 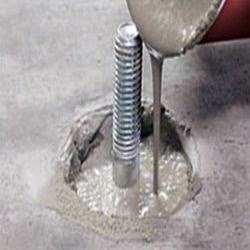 On the other hand, epoxy hardener serves to initiate the hardening process of epoxy grout. It is commonly used for repairing hairline cracks and cavities in concrete structures and can be adopted as primer or bonding agent. *Cement grout is formed by mixing cement powder with water in which the ratio of cement of water is more or less similar to that of concrete. 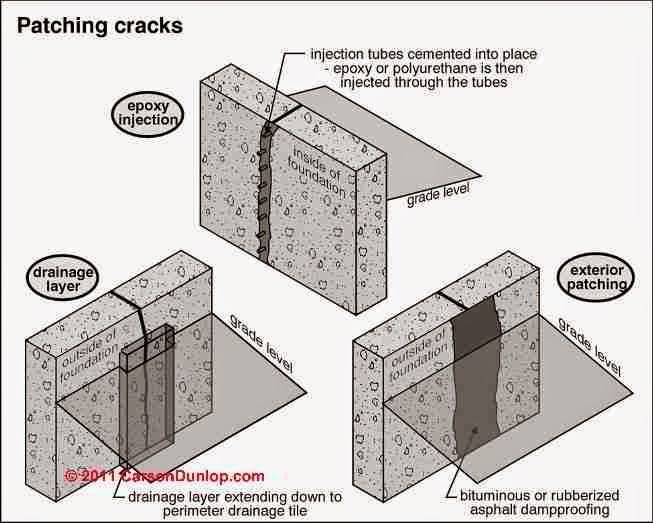 Setting and hardening are the important processes which affect the performance of cement grout. Moreover, the presence of excessive voids would also affect the strength, stiffness and permeability of grout. It is versatile in application of filling voids and gaps in structures. *Cement mortar is normally a mixture of cement, water and sand. They are used as bedding for concrete kerbs in roadwork. Stainless Steel Fibre is used in reinforce monolithic refractories against thermal and mechanical shock. If you want to buy it online so visit PRISICION DRAWELL.